My name is Hugo and I live in Sweden. I have created this homepage to present and share my interest for Lego, which is my great passion in life. I have built and collected Lego sets since I was 4 years old and today I am 16 years old. Today I also spend a lot of time creating buildings in Minecraft and hang out with my friends. Minecraft has become a great supplement to Lego, since it’s also a mind-blowing creative platform. I first started with Duplo and pretty soon figured out that small bricks was cooler and more fun to build with. My father has been a great inspiration since he loves buildings and architecture. I focus mostly on buying new sets from Lego Starwars, over the years I’ve also started to design my own buildings in Lego Digital Designer and print out the 3D drawings and order pieces via Brincklink. 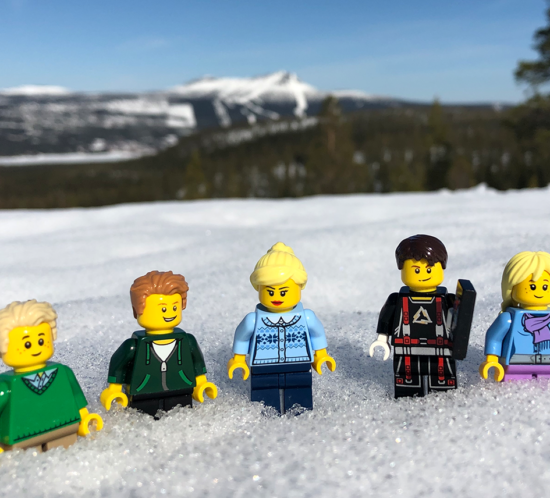 There is also a blog connected to this homepage, where I will post new Lego creations, films and other fun happenings in life. Since I started this web project I’ve realised how much work and time it’s takes to document, photograph and search for all the little tiny Lego bricks in my room. Finally it’s on its way, I now launch the web site but will continuously update the galleries with numbers of sets who are still missing some parts. 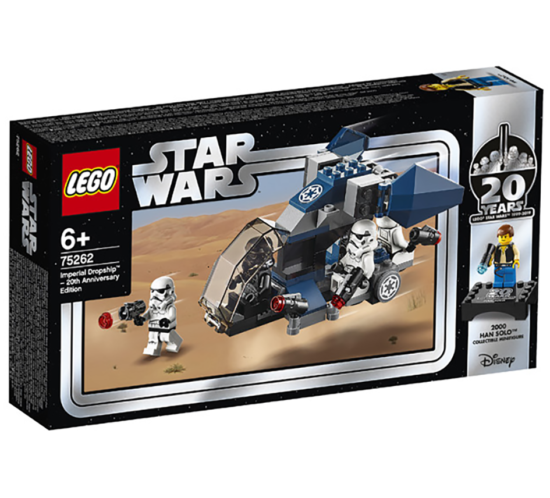 You get a free LEGO Star Wars Mystery Box worth up to €29.95 on purchase over €84 between 11-15 of April. The Item code is 5005704. 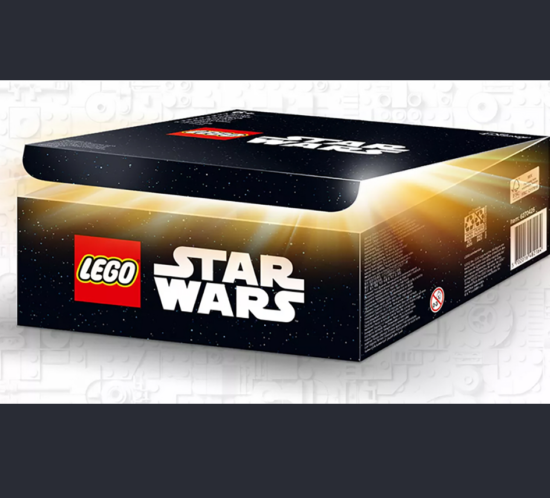 I heard that the box is already out of stock at Lego online store. 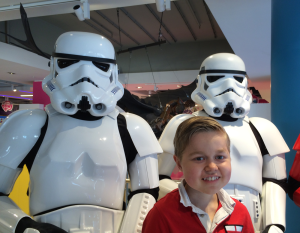 Each Mystery Box contains five items, ranging from LEGO Star Wars minifigures, ships, figures and keyrings plus a voucher with a unique code to get a chance to win an exclusive, limited-edition LEGO Star Wars figure!